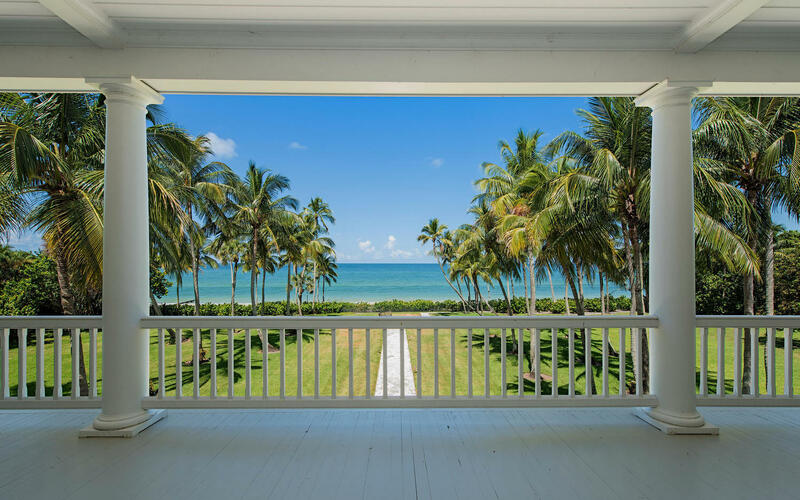 Coquina Sands homes are highly coveted and rarely available.  Coquina Sands real estate is within the city limits of Naples and is served by city resources. This also places homes in this exclusive, gated community in close proximity to everything that Naples has to offer. 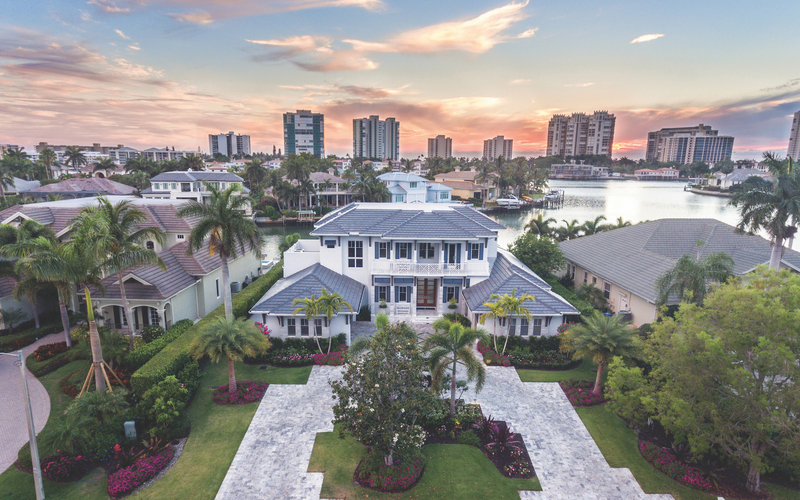 Coquina Sands homes are highly coveted and rarely available. Coquina Sands is centrally located in Naples, close to the beach, shopping and dining districts on 3rd St and 5th Avenue, as well as the 12th Avenue Pier. Coquina Sands home owners are close to Lowdermilk Park, located directly on the Gulf of Mexico next to the community. The park features an outside picnic area, large picnic pavilion for parties, playgrounds for children, and of course, the sugar-sand beaches of Naples.